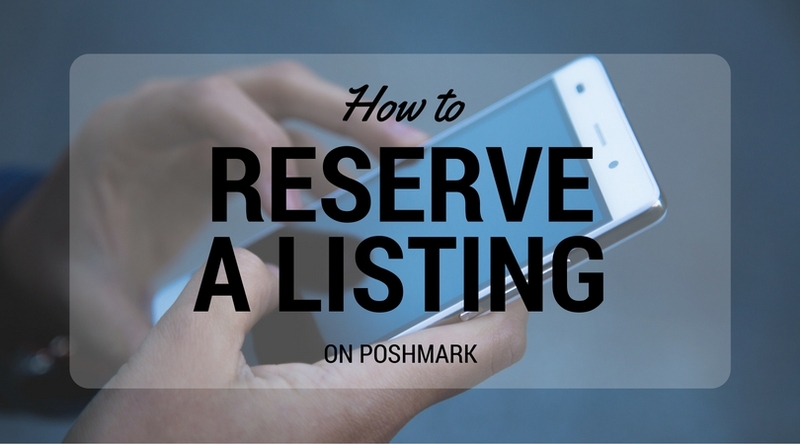 There are many reasons why you might want to mark a Poshmark listing as reserved. So before I show you some options for how to do that, let’s discuss whether you actually should do a reserve or not. Many buyers are on a strict budget and may not be able to make a purchase until payday rolls around. So they might see your listing, fall in love, and ask you to hold it until they get paid. First of all, remember that you are NEVER obligated to hold or reserve an item for someone, no matter the circumstances. So the choice is always up to you. Agreeing to holds can be risky because the buyer might never come back and actually make the purchase. They might completely forget. While you can tag that person in a comment, they might not have their Poshmark notifications set up correctly and may never see it. Also, they may have changed their mind, or found something else that they would rather spend their money on. In the meantime, while your listing was on hold, you’ve lost out on potentially selling it to someone else. So it’s definitely a risky move. On the other hand, saying you won’t do a hold could turn away that potential buyer who might have actually come back. I tend to not agree to reserve my listings, but I will on occasion, especially if I already know who the buyer is. Don’t worry about putting each of your listings on hold. Now that Poshmark has their new Vacation Mode feature, just use that. You can easily mark your entire closet as Not For Sale with one single toggle setting. So that said, how DO you mark a Poshmark listing as reserved? One option is to set the price to $0. Listings under $3 cannot be purchased, so that will prevent anyone from buying it. There are 2 obvious risks to adjusting the price. You might forget the original price and not know what to set it back to. Or the buyer might try to argue about it. If the price was $27, the buyer might try to convince you that you had it at $24 to try to save a few bucks. This is my preferred way to reserve a listing. It keeps the original price on there and it’s super easy. All you have to do it edit the listing. Scroll down to the very bottom and select Not For Sale. Then save and you’re all done! When you want to reactivate the listing, just follow the same steps and select For Sale. Super duper easy. And this way, you avoid any arguments about what the price used to be. The tradeoff is that the Not For Sale banner doesn’t show up in the feed. It is only available once someone clicks into your listing. Despite that, I think this is still the better method. Why do some listings show a Reserved flag? When a listing shows a yellow Reserved flag, that’s sort of means something different. This happens when someone clicks the buy button, but they haven’t actually checked out yet. It’s not anything that the seller does, this is automatically added by Poshmark’s software. So there is no way for us as sellers to deliberately add the Reserved flag to a listing. If the Buy Now button was pushed accidentally, it the Reserved flag will go away in 5 minutes and the listing will be available for purchase again. What’s you opinion on reserving Poshmark listings and holds? Are you willing to do that for buyers or do you say no? 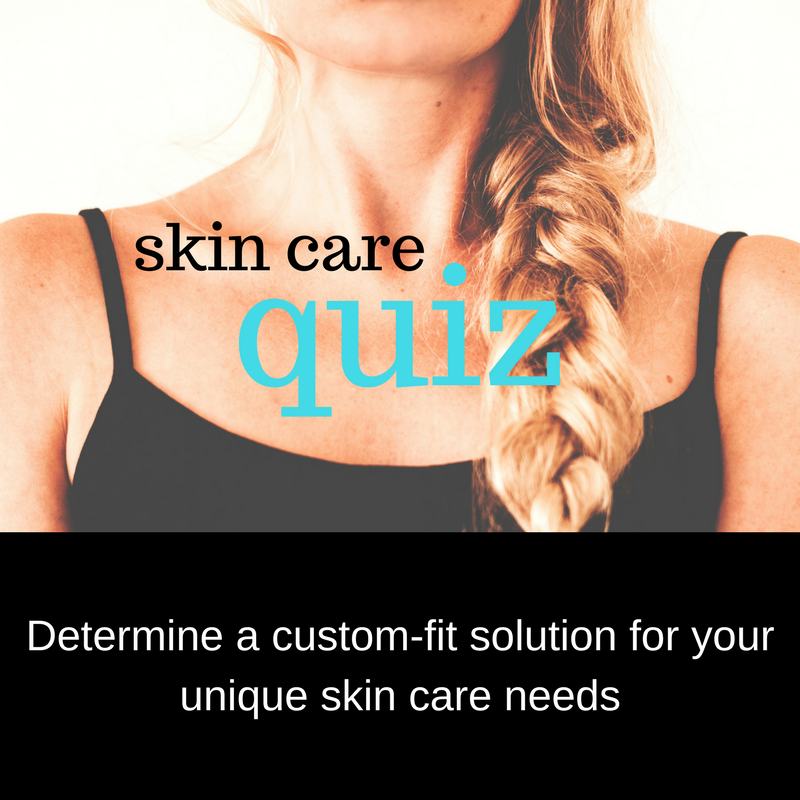 Let us know down in the comments! ← Are your Poshmark sales in a summer slump?